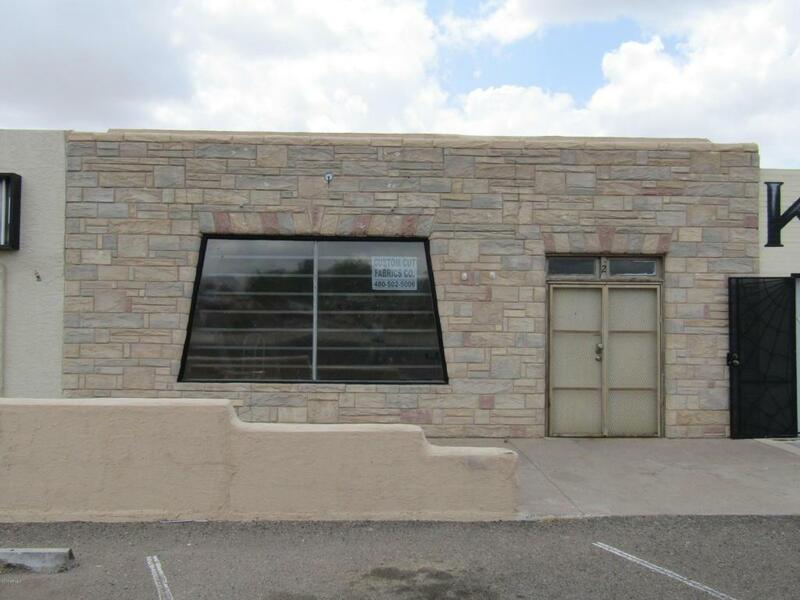 Commercial building on the South side of Apache Trail in Apache Junction. 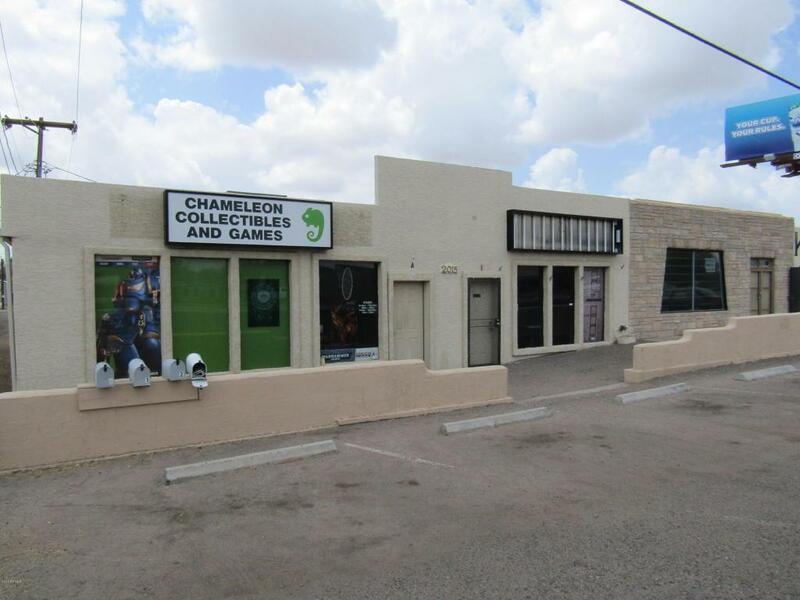 Building consists of three suites that are all currently rented. 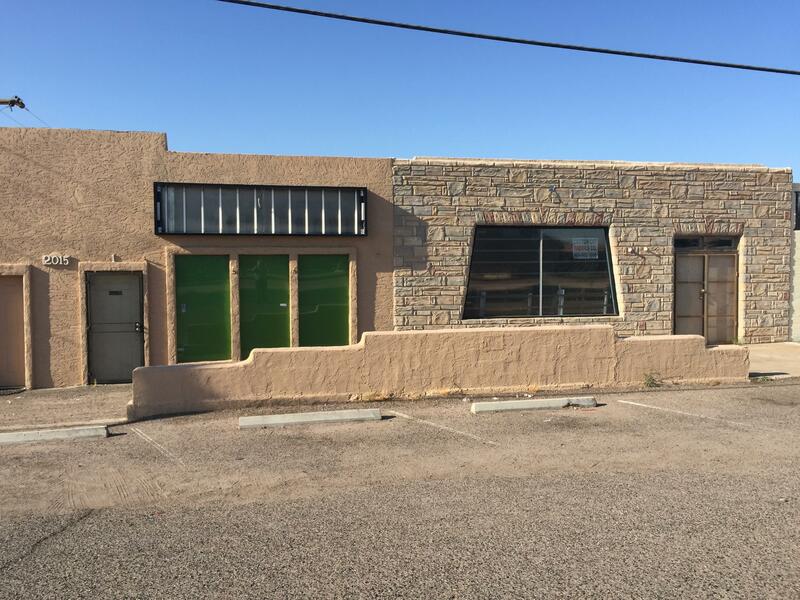 Located in a high visibility area and can be seen by traffic going both East and West bound. 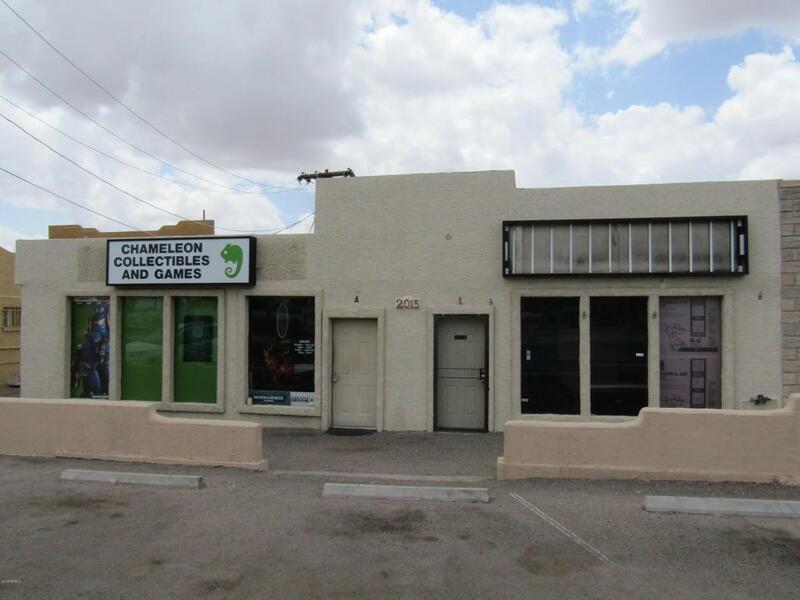 Looking for an investment or a great location for your business in Apache Junction? Then you owe it to yourself to make sure this property is on your list.